Acronysms was a rebranded version of the popular card game Ac•Ro•Nym. 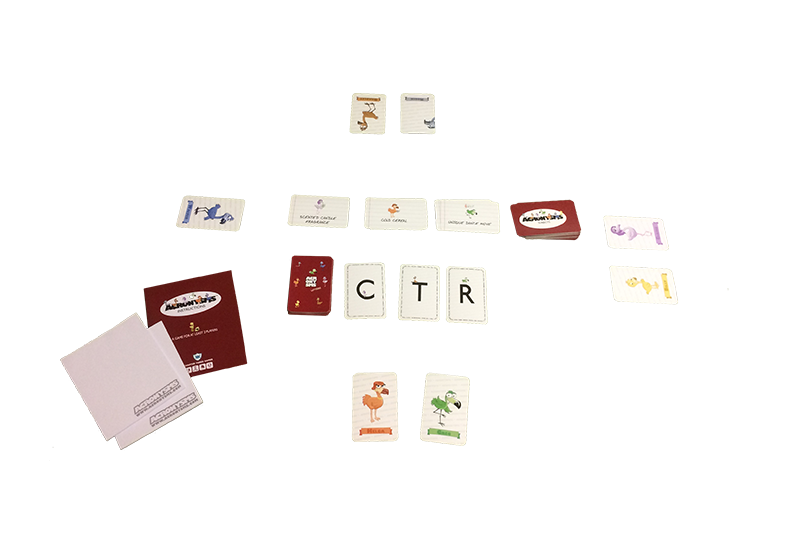 We added new rules, new subject cards, new ways to win and…more flamingos! While you’re waiting for Acronysms become available, you can purchase the original version here.